"360 degree view" aluminium line level. 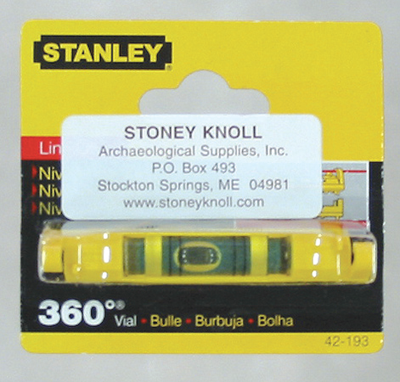 (The Stanley name speaks for itself!) Priced lower than most line levels on the market!